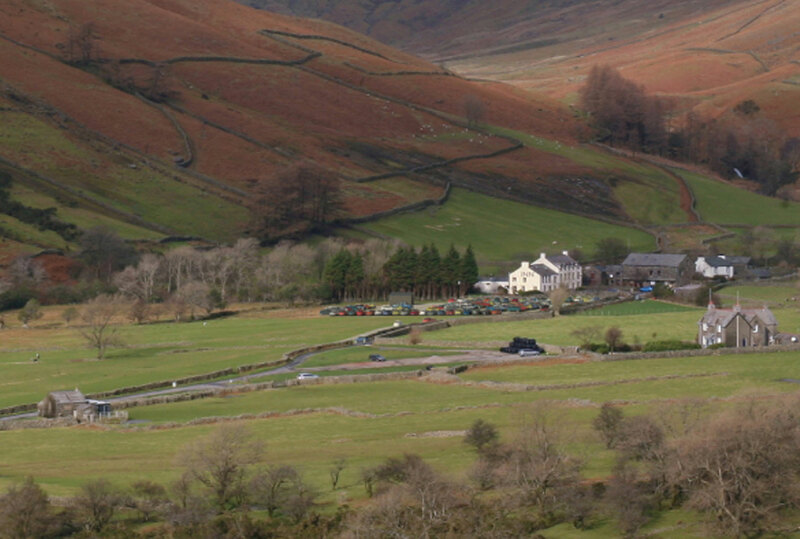 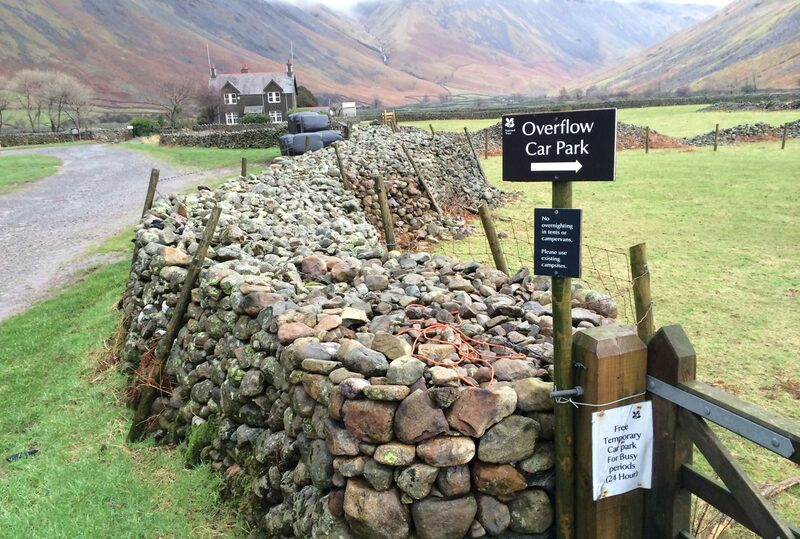 Parking and visitor facility feasibility study at Wasdale Head, near Wastwater in the Lake District National Park. 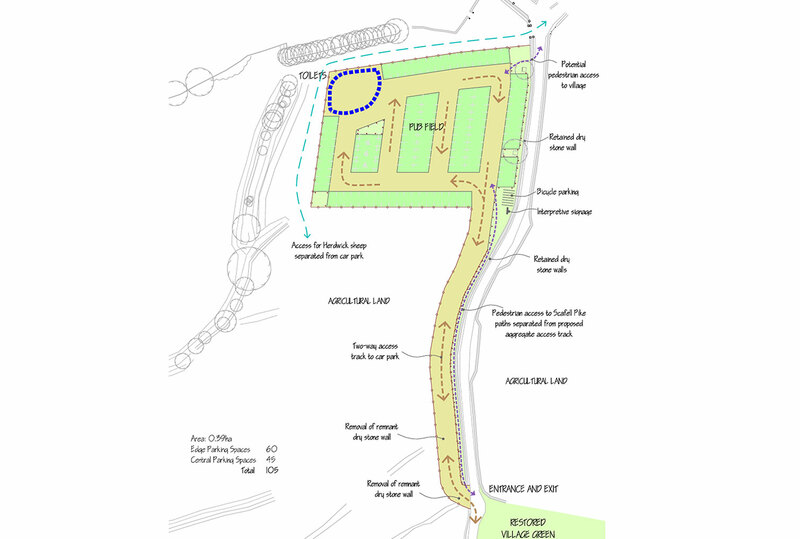 Stephenson Halliday coordinated the production of the feasibility study, including the associated layout plans and photomontage visualisations. 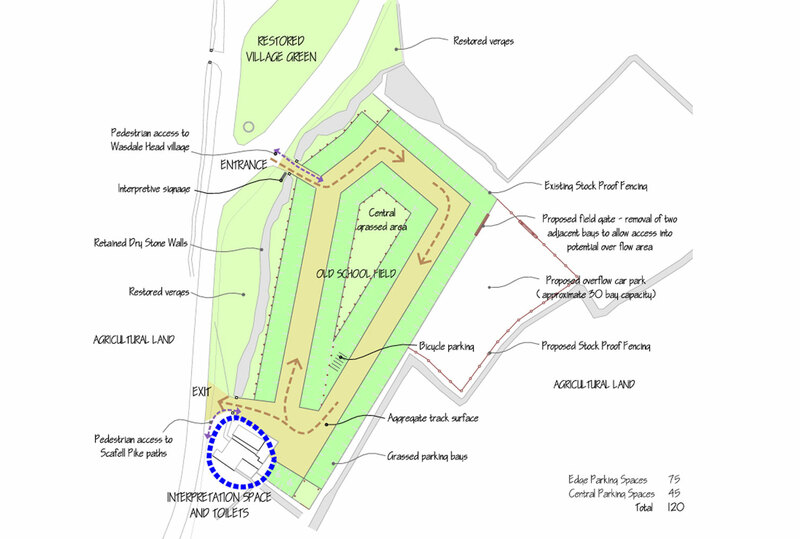 This identified options for formalising parking, toilets and interpretive signage in this area to reduce the landscape and visual impact and reduce the disruption to the locals as far as possible. Wasdale Head is a popular area for walkers climbing the Scafell Pike paths within the Lake District National Park. 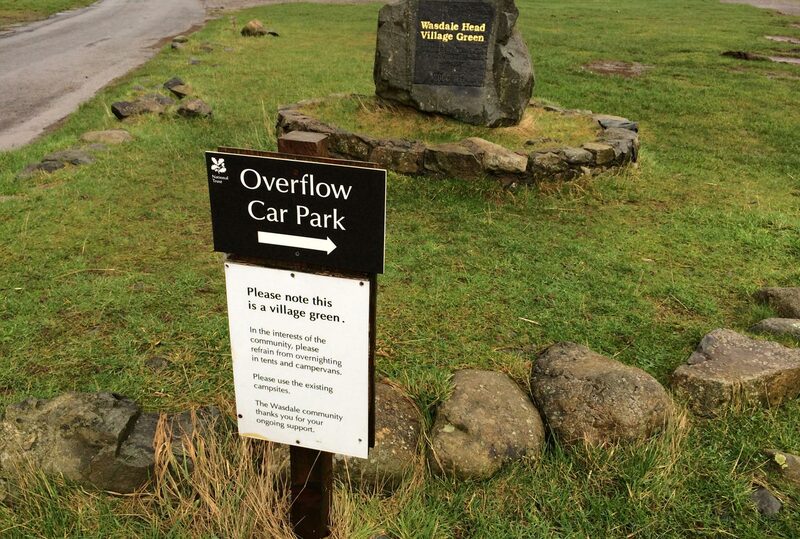 Currently informal parking occurs on and around the village green and along the narrow roads and passing places that lead to the village, making it difficult for locals and farm traffic to pass as well as having a negative and untidy visual impact. 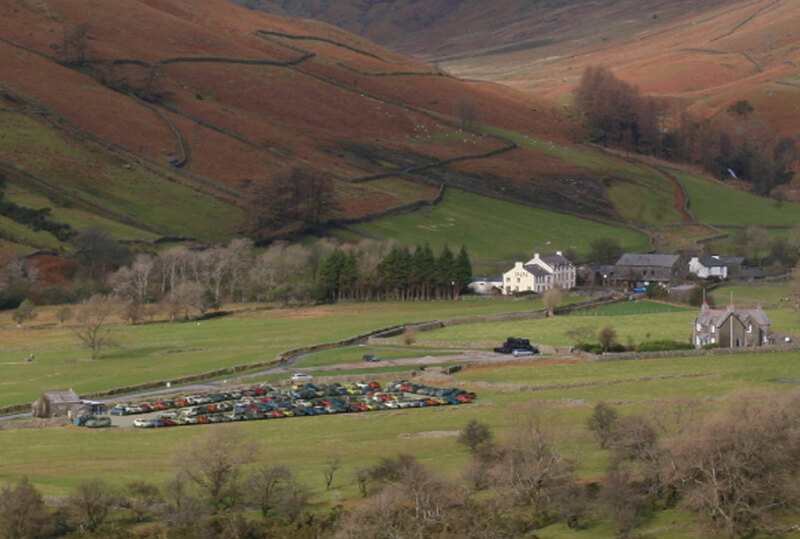 An existing overflow car park in an adjacent field is made available during the busiest days of the summer months and bank holidays, however it can be insufficient for the number of visitors to the valley. 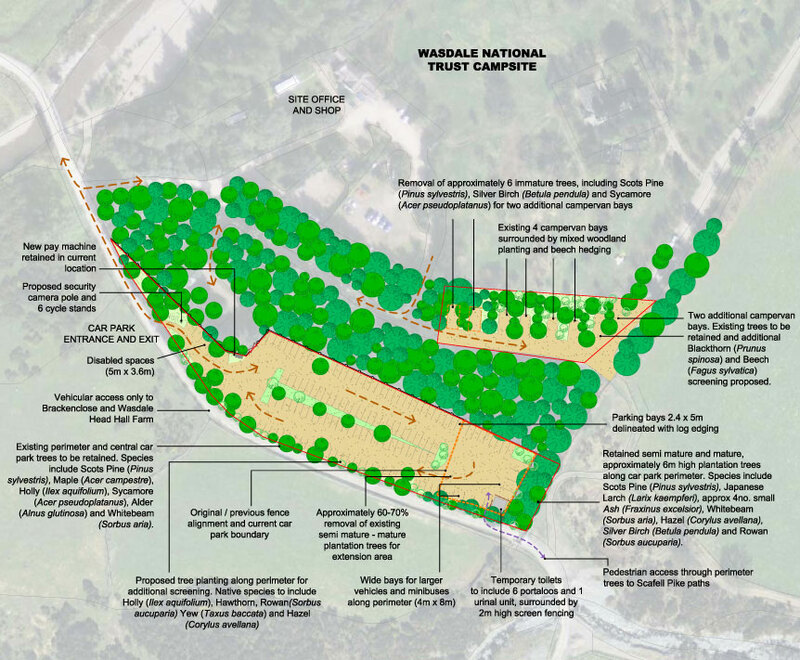 Stephenson Halliday worked closely with The National Trust and local stakeholders as well as coordinating inputs from other professionals to achieve potential layout options to be taken forward to planning application stage.